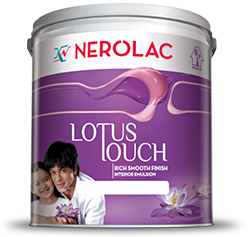 Find the right interior paint that suits your home best. 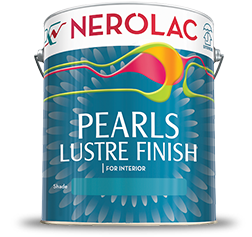 A High-quality water based, matt finish paint for beautifying and protecting interior walls. 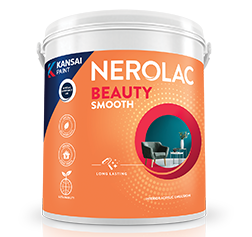 A specially formulated emulsion paint based on a durable copolymer resin to give better beautifying and stain resistance properties. 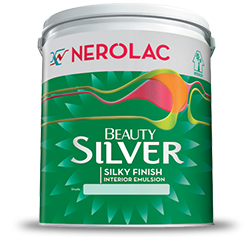 A specially developed, economical interior emulsion for a distinctly rich and smooth finish. 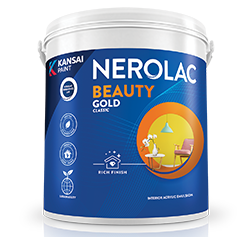 A special product for interior use, developed incorporating selected opacifying pigments in a specially formulated medium.